Looking for a home with a country setting in a beautiful neighborhood? 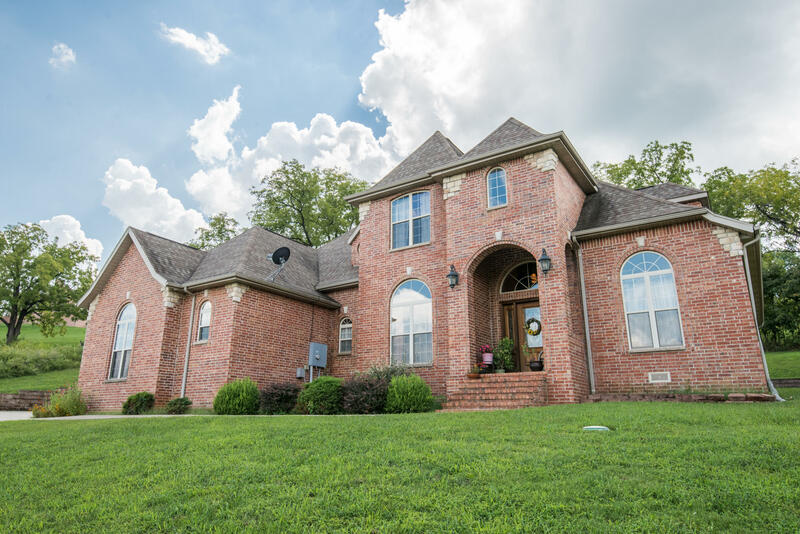 This home in Whitetail Crossing may be what you're looking for! All brick exterior with a 3 car garage, and plenty of space for the whole family, but not too big. There are 3 master suites with their own private bath, Nice and open living space and the best part is the impressive entry and grand staircase. Branson schools too, 12 minutes to town! Call Carrie at 417-230-3957 for an exclusive showing.